Today’s woman is confident, courageous and true to herself. And she has a story to tell, to help other women become empowered, too. 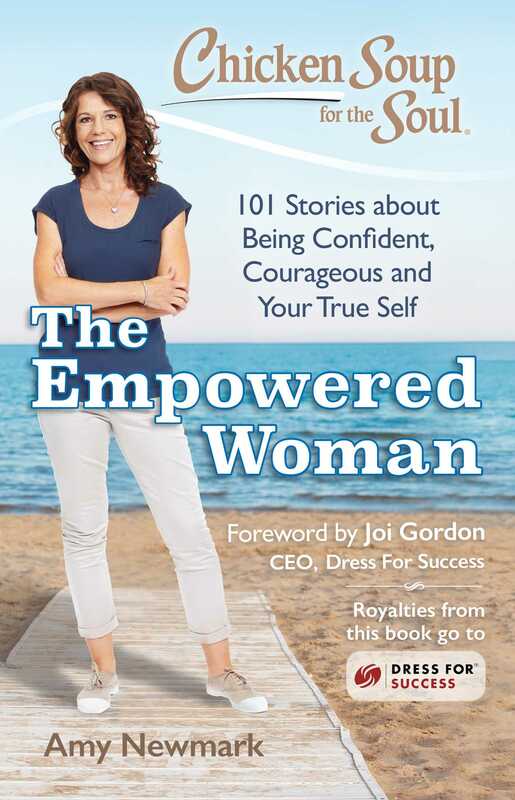 These 101 true stories, told by women from all walks of life, will inspire you to be confident, courageous and true to your self. 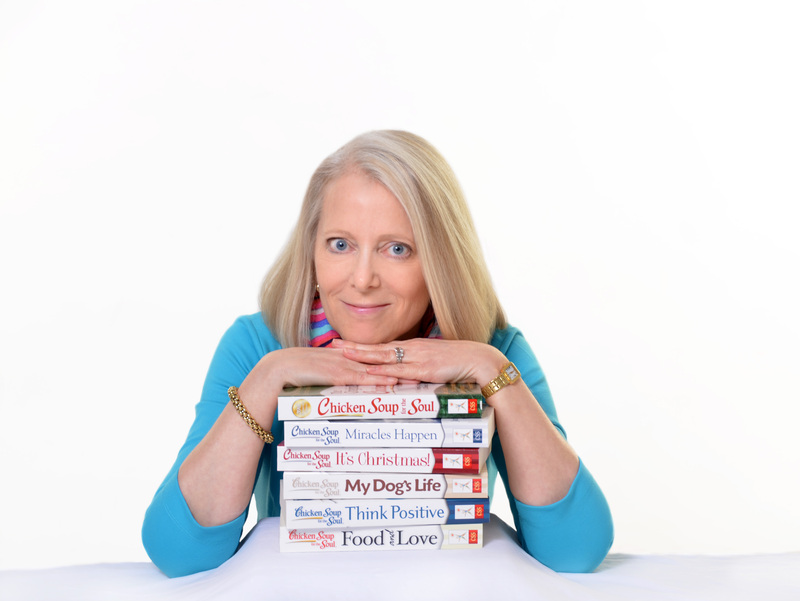 The stories in Chicken Soup for the Soul: The Empowered Woman represent women helping each other—to be come stronger, more self-confident, and more independent. They chronicle simple changes and complex transformations, and provide easy-to-implement tips and powerful motivation for women of all ages to say “yes” to their best lives.